Need to expedite a shipment out of Charleston, Columbia, or Mount Pleasant to Canada? Contact ET Transport for fast and reliable Flatbed and Van/Reefer shipping. Do you need a 48’ or 53’ Dry Vans for short or long-haul or regional shipping? Our fleet of trailers is just a phone call away. We can usually dispatch. 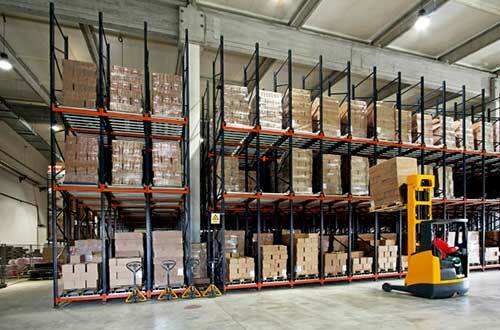 We also provide heated and refrigerated vans to carry perishable goods safely. Our equipment is professionally maintained and operated, guaranteeing delivery of your goods to their destination warm, cold, or frozen. 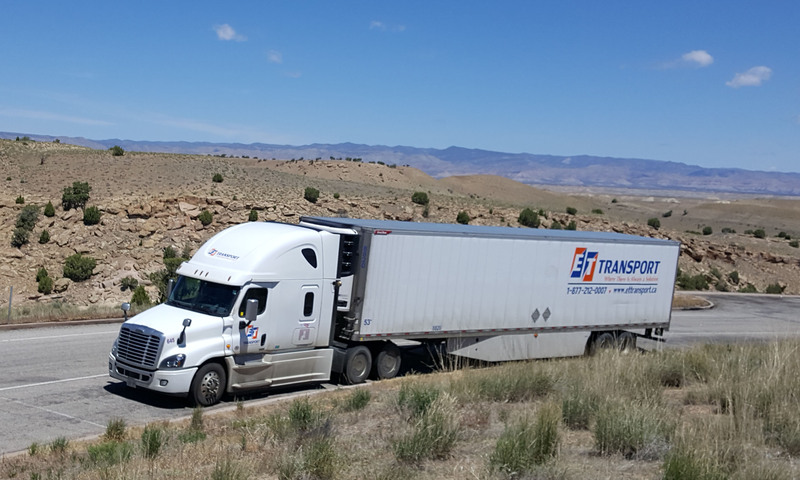 Our team is highly qualified to handle your flatbed shipping needs, regardless of the freight involved. Our dedicated Flatbed Dispatch Department works closely to ensure that you get the right equipment for the load. Need an additional layer of protection? Ask ET Transport about our Roll-Tite services! 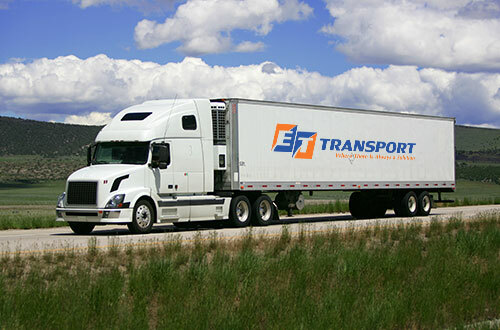 Whether you have a single skid that needs to make it from Charleston to Toronto overnight or an entire load, ET Transport specializes in getting your product picked up and delivered in the most cost effective and time-efficient manner possible. We are a FAST and CSA approved company so that means fewer wait times at the border. 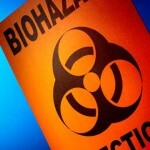 Have a Chemical or other Hazardous Materials shipment? Our drivers are all professionally trained and certified in all aspects of hazardous materials handling and they take their jobs seriously. Our exemplary safety record proves that we can get your shipment there safely and quickly.